Need rf survey gear for your drone ? Each Air Surveyor comes with a rechargeable Lithium ION power packs and charger. Air Surveyor runs on an independent power system and last 8+ hours . With Air Surveyor your RF scan does not reduce any of your drones fly time, ever. We have heard your requests and now offer 5 / 12 volt lithium ION power packs . 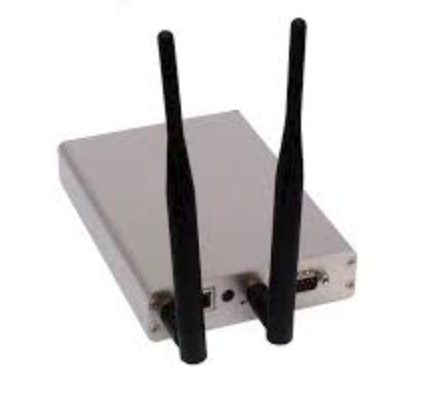 Add Air Surveyor to your drone with our easy drone carriage system and , connect up Android Tablet to the Air Survey and start sniffing the air waves. Allow ten business days for all builds and testing in USA (except Alaska and Hawaii +5). ​All units are burned in for 24 hours and then re-tested. System assembled in USA , parts globally supplied. All special builds please expect longer build times , depending on parts and project.